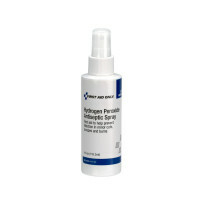 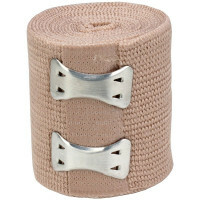 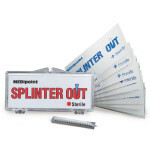 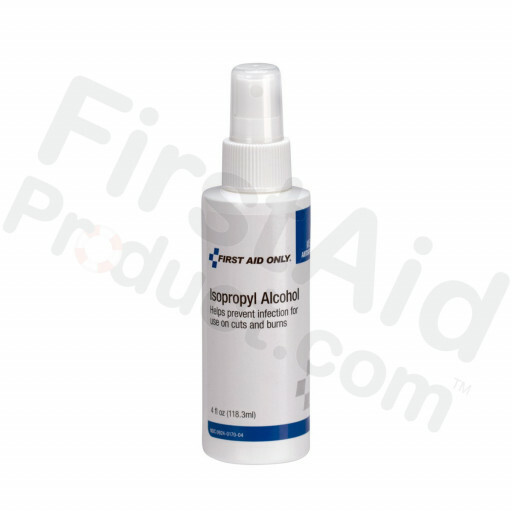 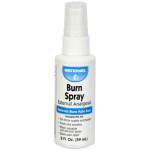 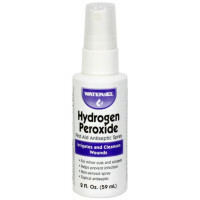 First-Aid-Product.com: 70% Isopropyl Alcohol Pump Spray, 4 oz. 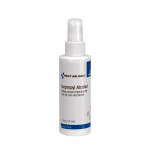 70% Isopropyl Alcohol Pump Spray, 4 oz.. 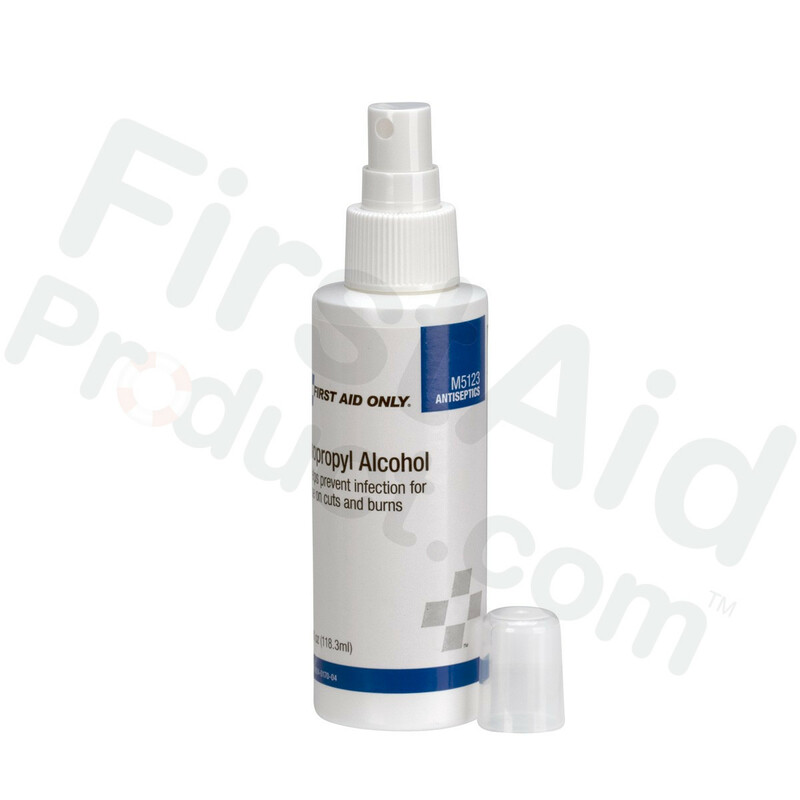 This Item: 70% Isopropyl Alcohol Pump Spray, 4 oz.